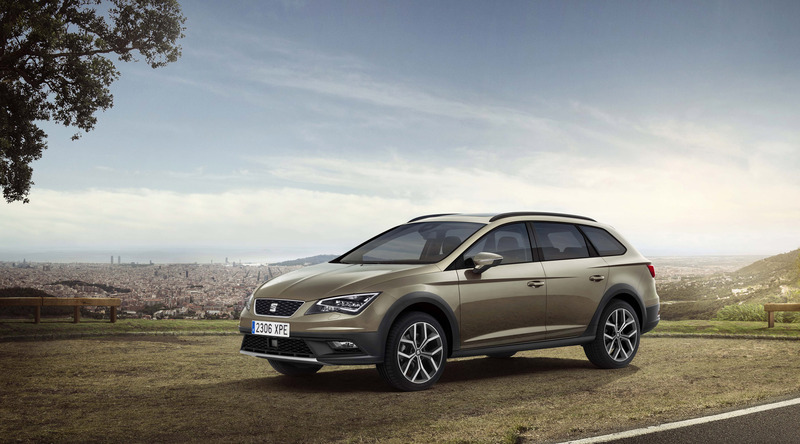 The Barcelona-based brand recently confirmed that its eagerly-awaited compact SUV will arrive in 2016, so the newcomer will be seeking to gain traction for SEAT in the lead-up to its launch. 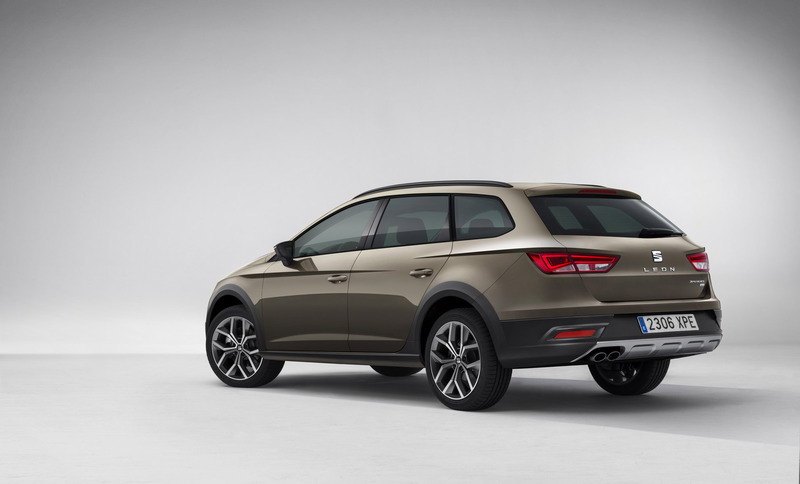 With four-wheel-drive and extra ground clearance, Leon X-PERIENCE is capable in all road situations and poor weather conditions. Inside and out, it retains all of the ST’s style and versatility, including its sizeable 587-litre boot, which rises to 1,470 litres with the rear seats folded at the pull of a single lever. The range-topping estate is immediately recognisable through its all-road looks. Among the accoutrements are protection mouldings on the door sills and wheel arches, to give it a robust look, plus aluminium look touches for the rear bumper and lower front spoiler. Other elements singling it out as the ultimate Leon ST, are integrated fog lamps and twin chrome tailpipes, together with substantial air intakes at the front. It’s got the substance to match the style too. 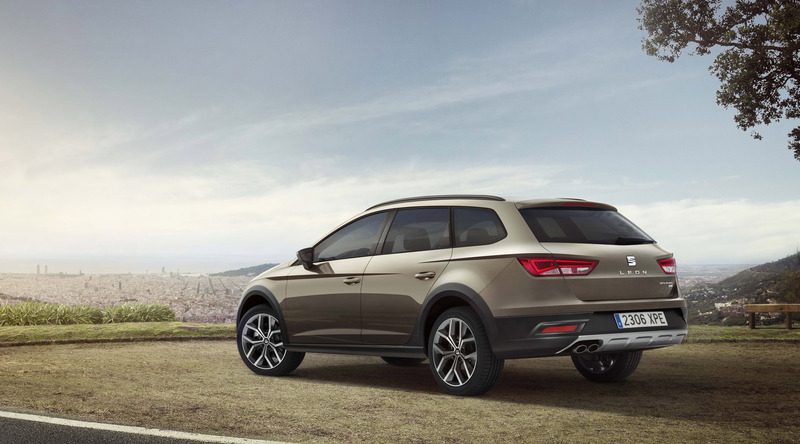 Featuring all-road suspension with extra ground clearance, Leon X-PERIENCE is as at home on gravel and snow as it is on tarmac. Underneath its upmarket look is the 4Drive all-wheel-drive system with intelligent EDS dynamic control, which accurately distributes weight between all four wheels, increasing traction to improve handling and stability. There’s also an extended electronic differential lock (XDS) for better traction while cornering. 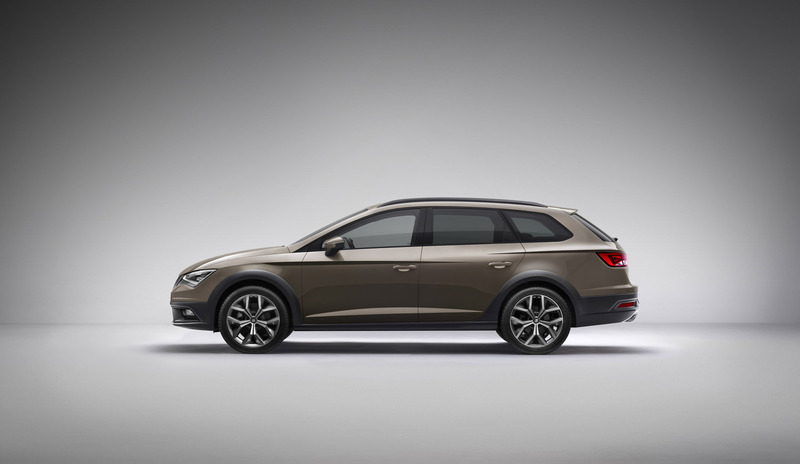 Available to order from 1 September, Leon X-PERIENCE comes in two trim levels, SE and SE Technology. Offering a significantly enhanced standard specification over equivalent Leon STs, the range kicks off at £24,385 for the SE 2.0 TDI 150 manual. 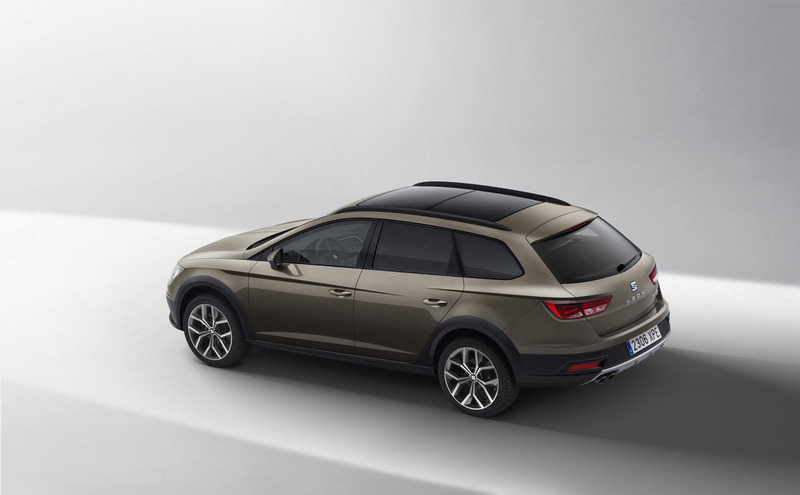 The same powered SE Technology version comes in at £26,370, while the 2.0 TDI 184 with DSG transmission tops out at £28,870. Both versions are brimming with kit. Immediately distinguishable from other Leons, SE features 17-inch twin-spoke alloy wheels, black roof rails and dark tinted rear windows. Rear parking sensors and twin exhaust tailpipes complete the look. 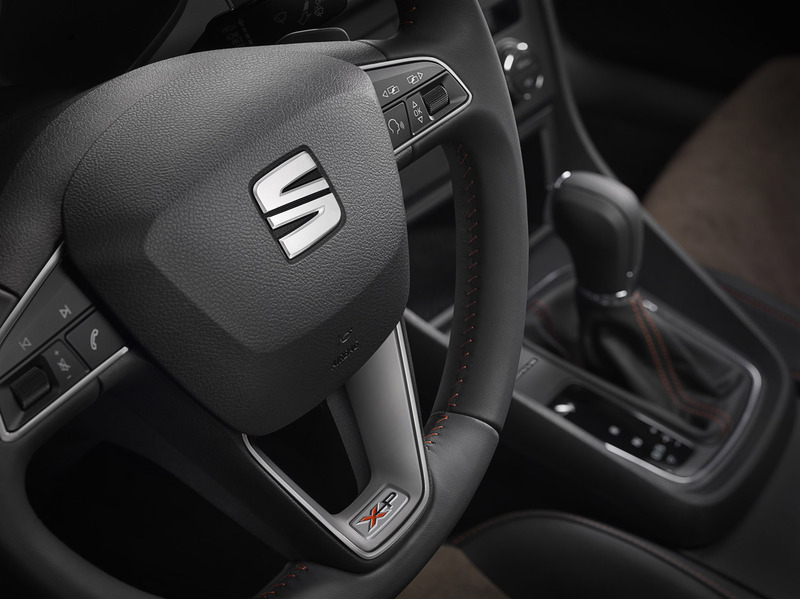 The premium feel continues on the inside, with dual zone climate control, leather steering wheel with orange stitching and X-PERIENCE logo, and cloth upholstered front sports seats with simil leather bolsters. Rounding off its practical nature is Hill Hold Control and a chrome loading sill for added protection when four-legged friends scrabble into the boot. Upgrading to SE Technology costs £1,985, but brings a wealth of extras, which would cost £3,500 if bought individually. Befitting the name, many of them are high-end, such as SEAT Media System Plus with 5.8-inch colour touchscreen, DAB and satellite navigation, plus auto headlights, wipers and dimming rear view mirror. On the outside, the flagship gains SEAT’s unique LED headlights and taillights, electrically folding door mirrors and 18-inch ‘X-PERIENCE’ machined alloy wheels. 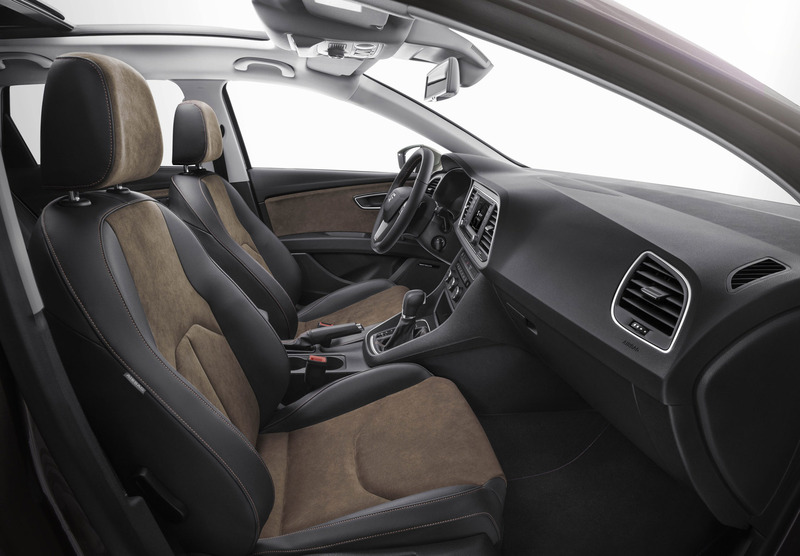 The interior gets even plusher too, with bespoke Alcantara upholstery and simil leather bolsters. 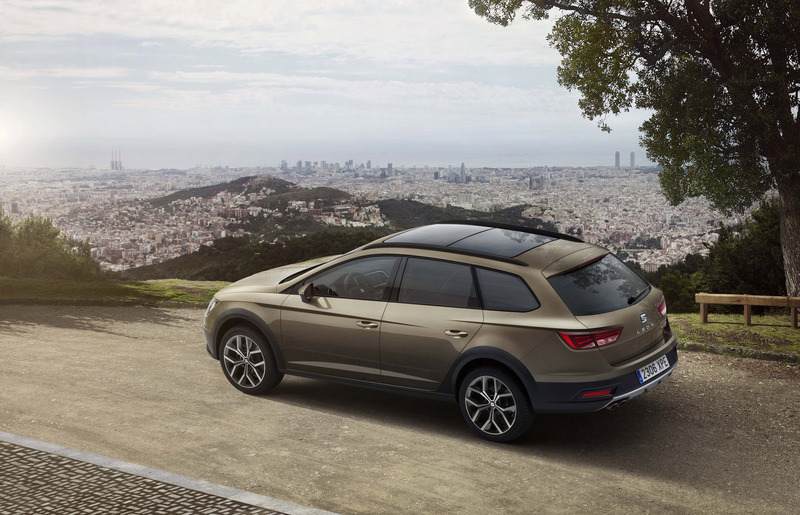 The permanent all-wheel-drive in the new Leon X-PERIENCE is among the most modern and efficient systems of its kind. 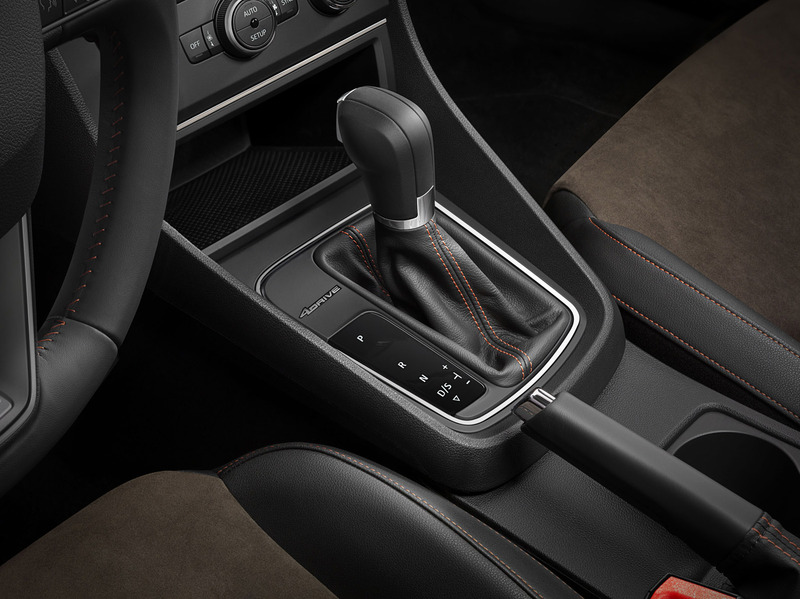 SEAT uses a newly developed multi-plate clutch with hydraulic actuation and electronic control – a fifth-generation Haldex clutch. 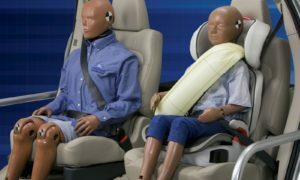 In real world driving this means that the car is driven through the front wheels, with the 4Drive system continually monitoring real-time driving conditions. If it detects any loss in traction, it reacts within milliseconds to send torque smoothly to the wheels with the most grip. While 4Drive copes with the terrain, the X-PERIENCE 2.0 TDI 184 DSG version also comes with SEAT Drive Profile, so that the driving experience can be tailored according to Normal, Sport and Eco modes. Leon X-PERIENCE is already well kitted out from a comfort, practicality and luxury point of view. Nevertheless, those opting for the SE Technology can take things to another level with the £1,250 Lux pack. The comprehensive upgrade combines black leather upholstery with simil leather bolsters, heated front seats, headlight washers and heated washer nozzles, an electrically adjustable driver’s seat and chrome roof rails. 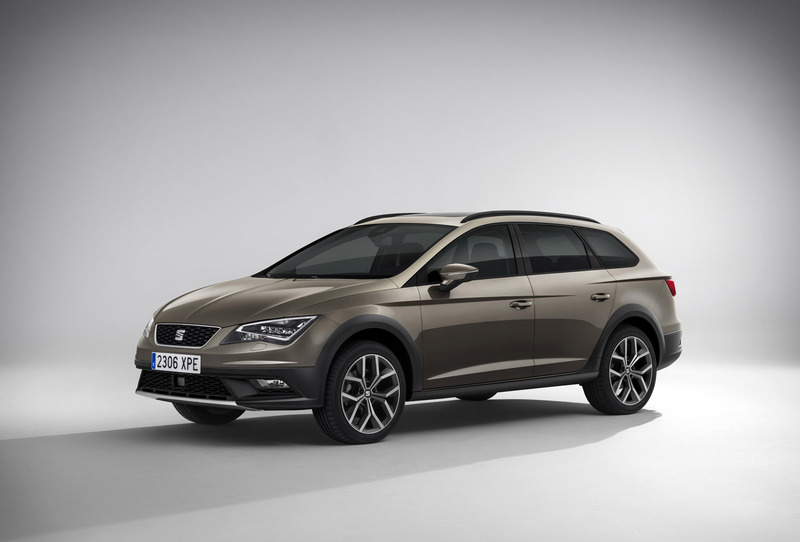 Plenty of individual options also abound across the range, such as panoramic sunroof, towbar pre-install, SEAT Sound audio system, and, crucially for adventurous types going off the beaten track, a space saver spare wheel (18-inch). 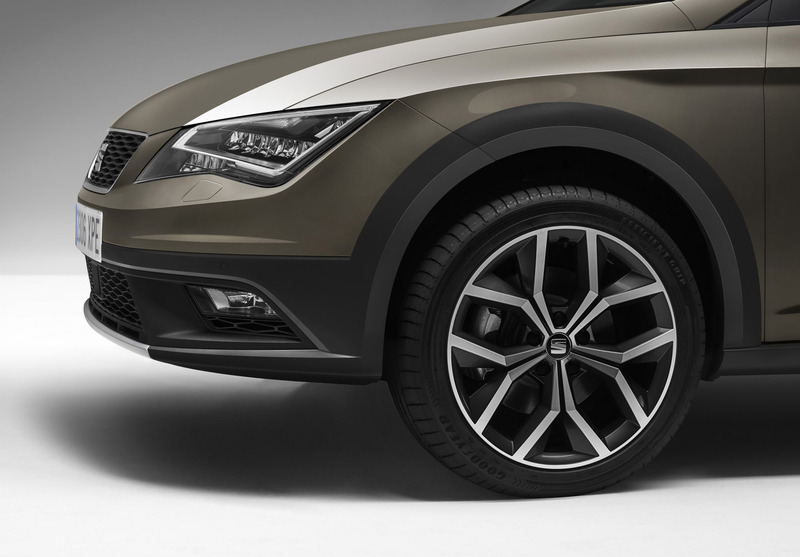 UK ordering for Leon X-PERIENCE opens on 1 September 2014, ahead of showroom launch in December.